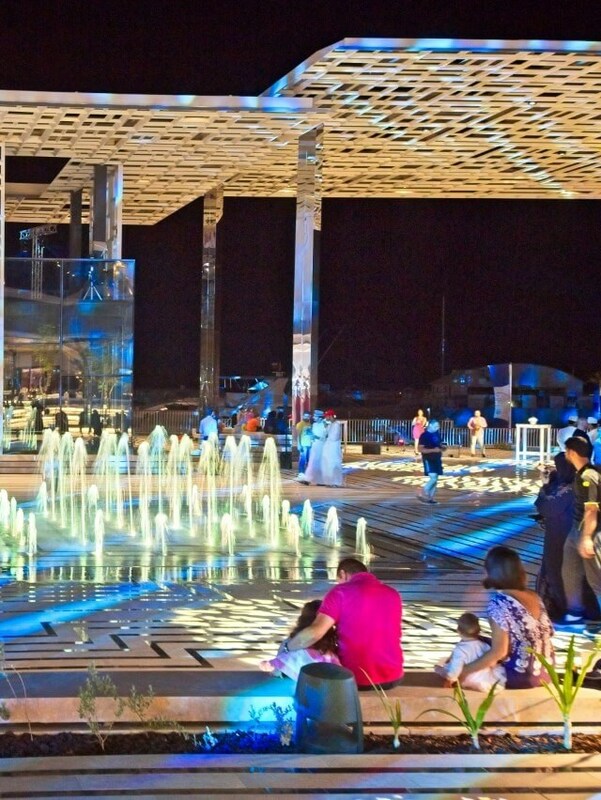 Muscat's first public square, Marsa Plaza, is located in the heart of Al Mouj Muscat. 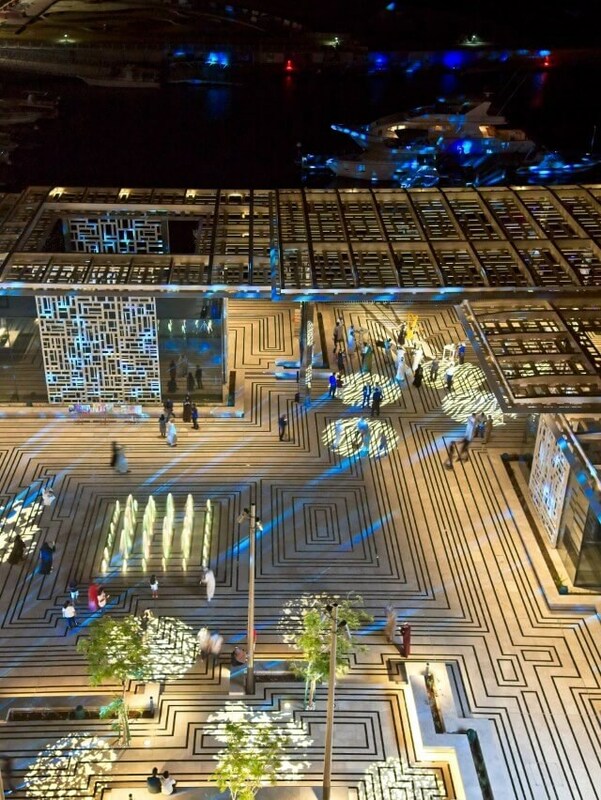 This traditional town square gives residents and visitors a unique leisure destination to gather and enjoy cultural activities, community events and live performances by Oman's vibrant youth. 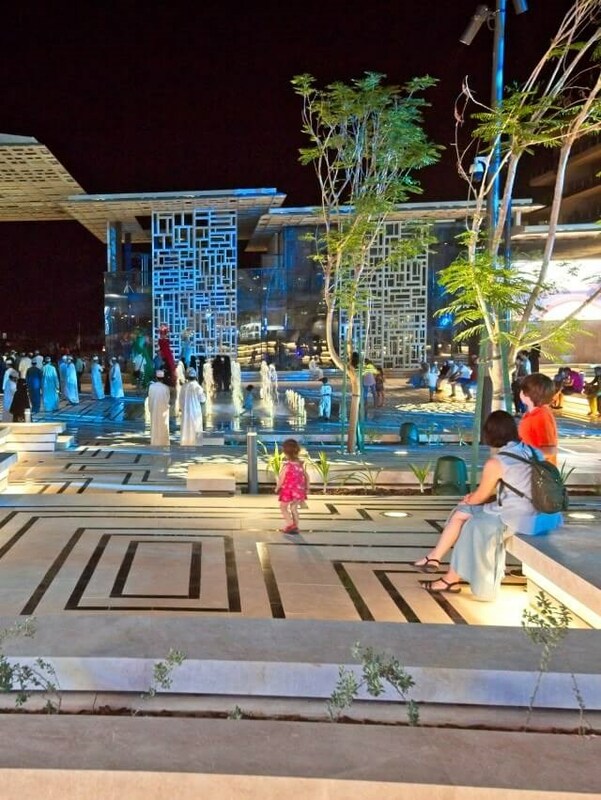 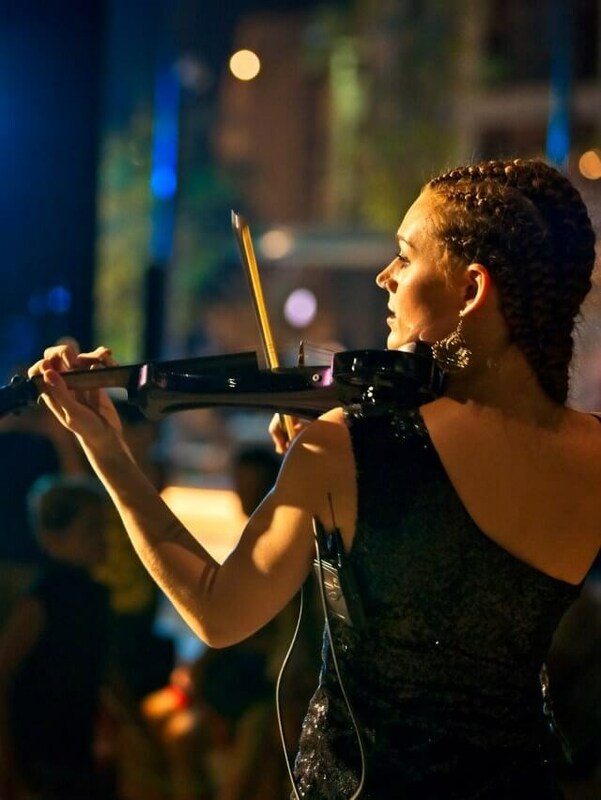 Residents and visitors can also stroll along the square's casual walking trails, stop to enjoy a meal at the square's food and beverage destinations while enjoying a view of the lively and interactive water features.